Kpop iconic singer, Rain (비) or Jeong Ji-hun (정지훈) has recently converted to Catholicism through baptism in a small church in Gwangju, Gyeonggi-do. Rain’s girlfriend, actress Kim Tae-hee is widely known to be a devout Catholic. His PR agency Cube DC has commented that Rain’s baptism was planned long ago. Therefore he converted for the faith, not for love. His baptism name is “미카엘 (Mi-ka-el/ Michael)”. Korean media outlet, ‘Dispatch’ has revealed pictures of ‘figure skating queen’ Kim Yuna and ‘ice hockey player’ Kim Won Joong are confirmed to be in a relationship. “You Who Came From The Stars (별에서 온 그대)” has finally came to an end in Korea last week and the drama is popular not only in Korea, but also countries like Taiwan, Hong Kong, and China. 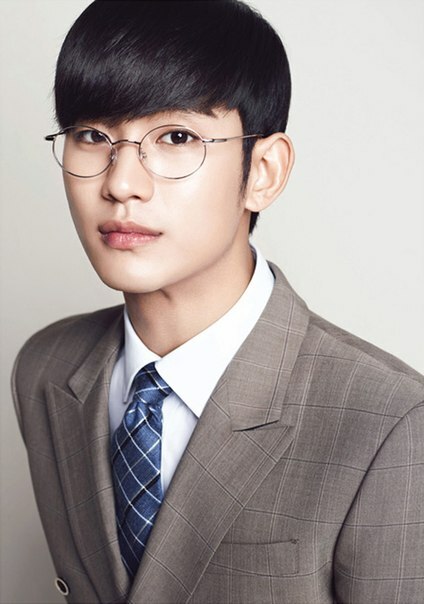 Beside the storyline and Jun Ji-hyun’s return to small screen in 14 years, the fashion style of Kim Soo Hyun has been a draw to both male and female viewers. If you like Manager Do’s dandy fashion, you may want to check out ZioZia’s Spring Style. 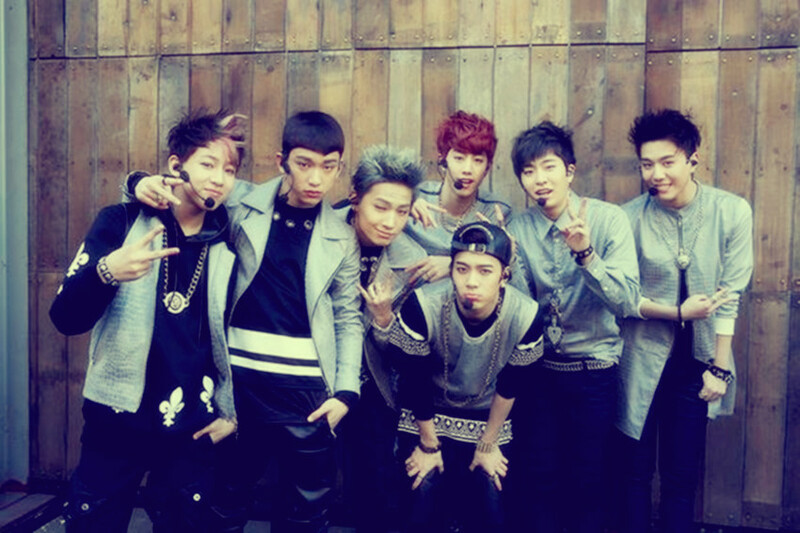 JYP has finally debut highly-anticipated hip-hop boyband, GOT7 (갓세븐). Two of the members, JB and Jr. had already debuted as JJ Project in 2012, and they also starred in dramas, “Dream High 2 (드림하이2)” and “When a man loves (남자가 사랑할 때)”. Let’s check out the members of GOT7. January 31, 2014 marks the first day of the lunar calendar (Korean Calendar). It is known as Seollal (설날) in Korea and this year marks the Year of the Horse or Gaponyeon (갑오년/甲午年). Traditionally, people born in the year of the horse are believed to be open-minded and have cheerful disposition with a good sense of humor. They are likely to achieve success in any activities they undertake. On the negative side, Horses are self-centred and must beware of trifling away money for pleasures. 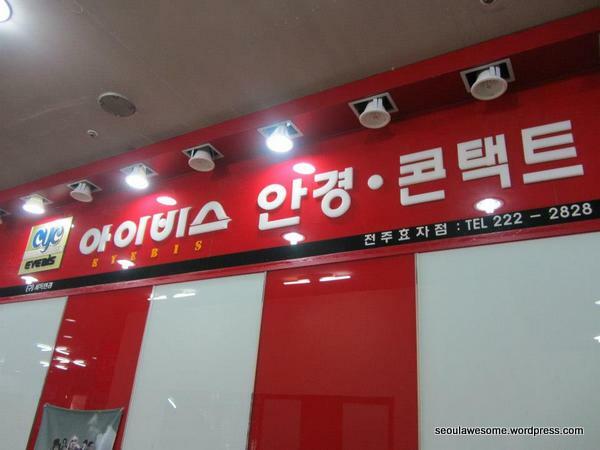 Let us take a look at the Horse Korean celebrities.